Whether you love them or hate them, there is no getting away from so-called ‘influencers’. These shiny, happy millennials are the hottest trend in advertising since the advent of television. Who are some of these social media influencers? 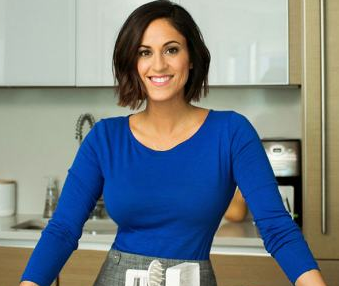 Mafucci started blogging in 2013, after learning about spiralizing – that is, turning fruits and vegetables into healthy ‘noodles.’ Fast forward four years and her empire boasts three cookbooks, her own branded spiralizer tool called the Inspiralizer, an iOS App, and a partnership with a national restaurant chain, Houlihan’s. The professional gamer is known online as DanTDM and became a YouTube sensation through the popular family-friendly game Minecraft. 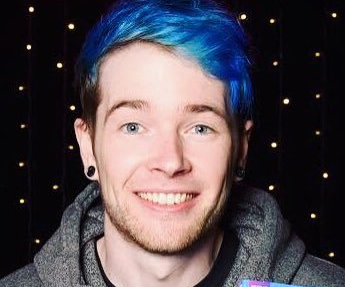 DanTDM has a following that set a Guinness World Record in 2016 for amassing the most views for a dedicated Minecraft channel – 7.9 billion at a time. The 25-year-old Australian is the Internet’s undisputed workout queen. Her “Sweat with Kayla” app generated $17 million in revenue in 2016. Itsines and her users often share dramatic before and after body shots with her 6.3 million Instagram followers to promote her program’s effectiveness. In 2016, TIME Magazine named her as one of the ’30 Most Influential People on the Internet’. Brian Kelly figured out how to game the credit card points and frequent flyer system while living life on the road as a recruiter a decade ago. In 2010, he posted his first blog as The Points Guy, and began doling out tips, tricks and deals. 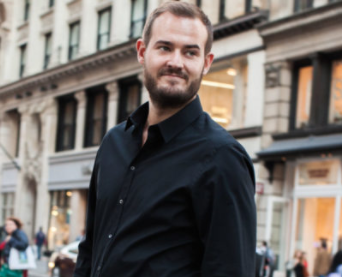 He now leads a team of 20 and commands seven figures for social campaigns. 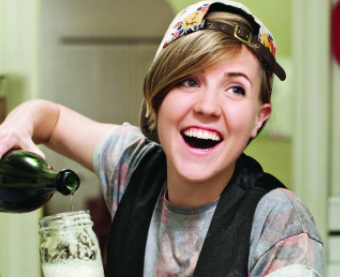 Hart first gained prominence on YouTube, where her weekly series ‘My Drunk Kitchen’ saw her whipping up meals while intoxicated. In the six years since her online debut, she’s published two bestselling books and a now has a first-look deal with Lionsgate. 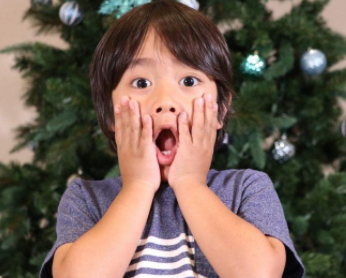 At just 7 years old, Ryan has made an estimated $11 million in 2017. Ryan, with the help of his parents, unboxes, plays with and reviews toys on his stunningly successful channel, which boasts 10 million subscribers. 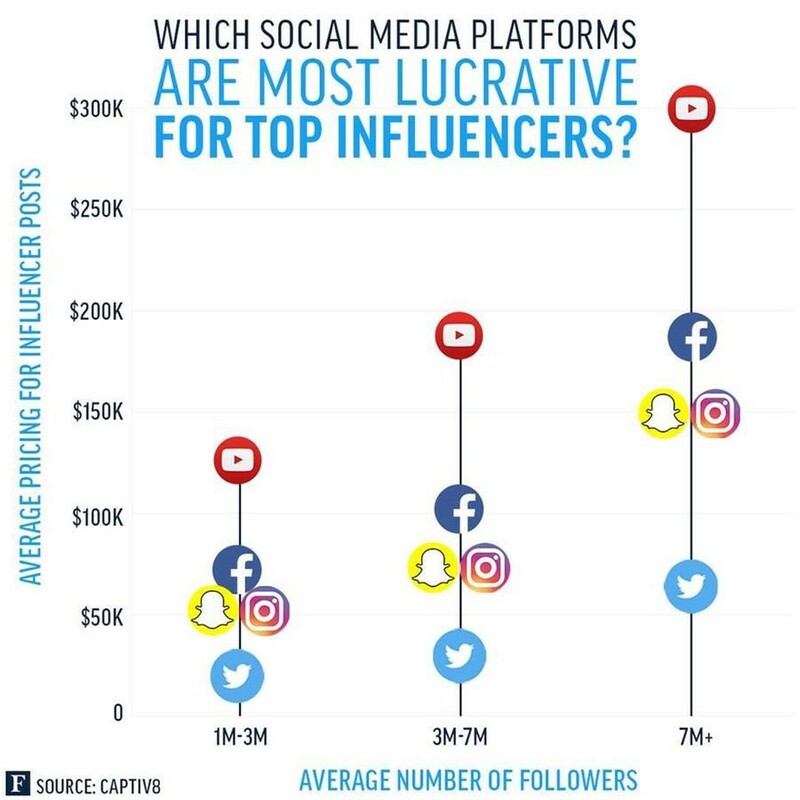 How much do social media influencers earn? 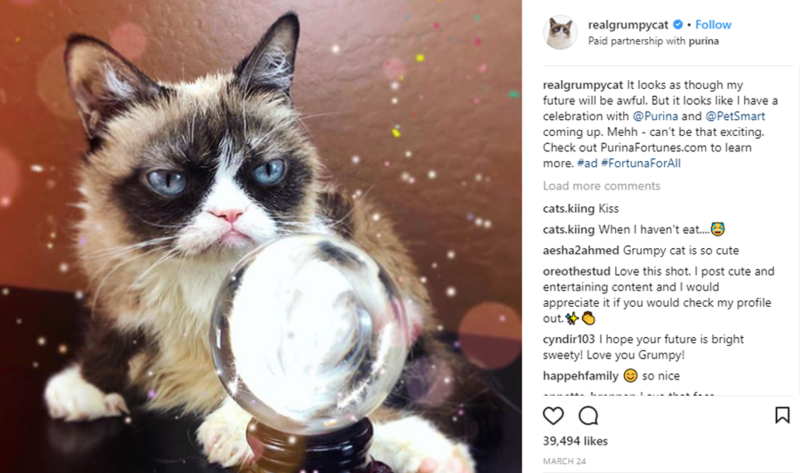 It’s an irksome truth universally acknowledged that influencers make big bucks on social media. Influencers rely on the relationships they build with influencers to spread brand awareness, earn links, and get introduced to a new market. It’s a tactic that we’ve all done. Social media perpetuates trust between us and the people we follow and therefore when someone we follow offers us a recommendation, it feels personal and is more likely to compel us to making purchases that they suggest. It mimics the effect of endorsing something to a friend. There are currently 2.6 Billion active Social Media users in the world and 1.9 Billion active mobile social users. This is a 10% growth in Social Media users compared to 2015 and 17% growth of mobile social users compared to 2015. In fact, the average person has five social media accounts and spends at least 1 hour and 40 minutes daily on Social Media. 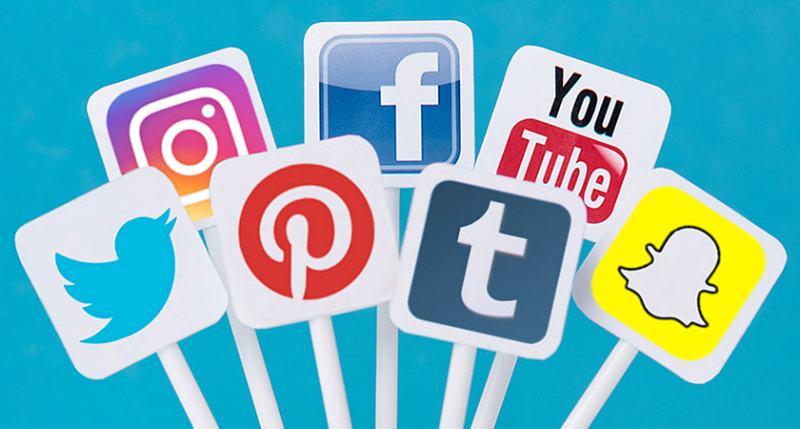 Social influencer marketing is the ability to reach out to a new audience (big or small) through the social influencer’s platforms from blogs, websites and Social Media profiles. A social Influencer is simply a person who can influence other people. In the beginning, celebrities were used as Social Influencers for brand endorsement, however, now everyone is a celebrity. With a big number of followers on Facebook and Instagram, you are simply an influencer. So which social media influencers do you follow? 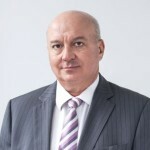 Marco Tapia is the founder and Managing Director of PicNet, A leading provider of IT services and solutions to Australian businesses – Click here to learn more about PicNet.